Why BE a ‘good’ workspace, incubator or lab when you can become something incredible? Build a Thriving Creative Community Like No Other. Our world-leading expertise will help you grow - without extra hardware or design costs. All too often, new workspaces and labs - whether in-house or independent - betray expectations, leaving members isolated and creatively undernourished. You deserve to stand out from the under-performing crowd. You deserve to flourish as a creative community. Our world-class team of experts knows how to get you there. Get in touch today and sign up for updates. Dr Toivonen’s team impressed us in terms of its global expertise and intellectual dexterity. [Their] insights are now informing Sitra’s newest innovation programmes for diverse entrepreneurs, citizens, policy-makers and experts, helping us scale up our impact and allocate resources even more efficiently. If you count yourself among the leading catalysts of creative ideas and innovative tech businesses (or if you seek to become one), I would strongly recommend you to get Dr Toivonen and Creative Friction to help you - they probably can help speed up your own growth journey! 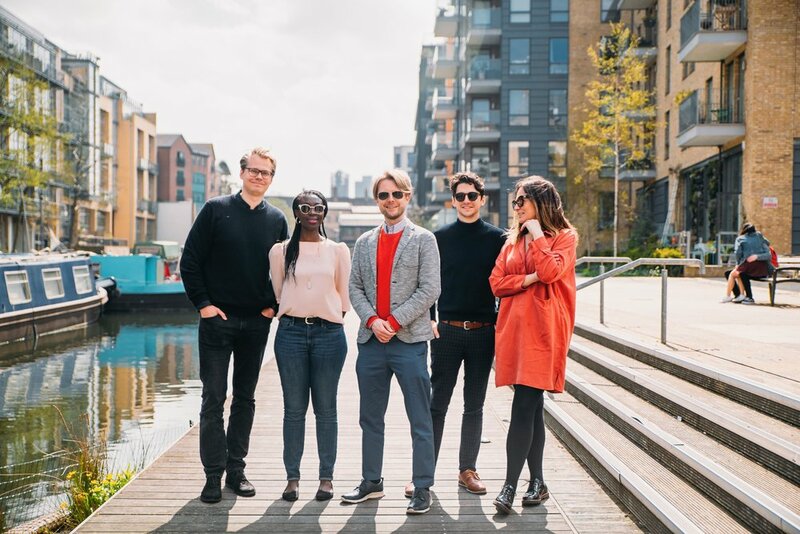 Creative Friction is led by the Oxford-trained, UCL-based Dr Tuukka Toivonen - an ex-innovation community founder and a global expert on creativity in coworking and entrepreneurial work. Watch Tuukka & Onya Idoko speak in CF’s home milieu in Hackney, East London. Cutting-edge insights for executives: Engage us through a series of consultations or talks to gain perspective and tangible tools for firing up your creative community. Start today by scheduling a free online consultation with Dr Toivonen. Specialist coaching and training for community managers: Request a specialised coaching package for front-line community leaders who want to supercharge their skillset (stand by for our online courses!). Measuring your ‘Creative Value Added’: Invest in transforming your performance through our bespoke data collection and analytics work. Our unique methodology will reveal how you can build on your current strengths to fire up the creative interactions that most matter to your members. Creative Co-Design: Engage our multi-disciplinary team to reinvent your creative community through experience design and comprehensive R&D support. We are a global team of creativity experts, consultants, experience designers and copy-writers, supporting every step of your growth journey. Tuukka specialises in the creative process in entrepreneurship, coworking and social innovation. 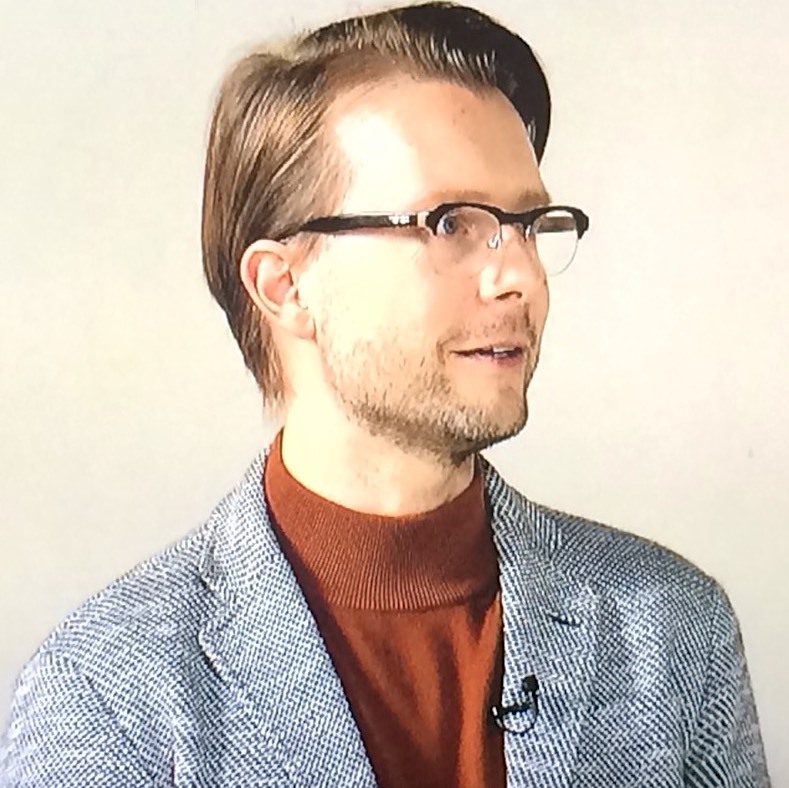 After serving as a full-time senior lecturer at UCL, he set up Creative Friction to bring creativity research into a practical conversation with new spaces of work. Emma is an expert on shared leadership as well as creativity in diverse teams. 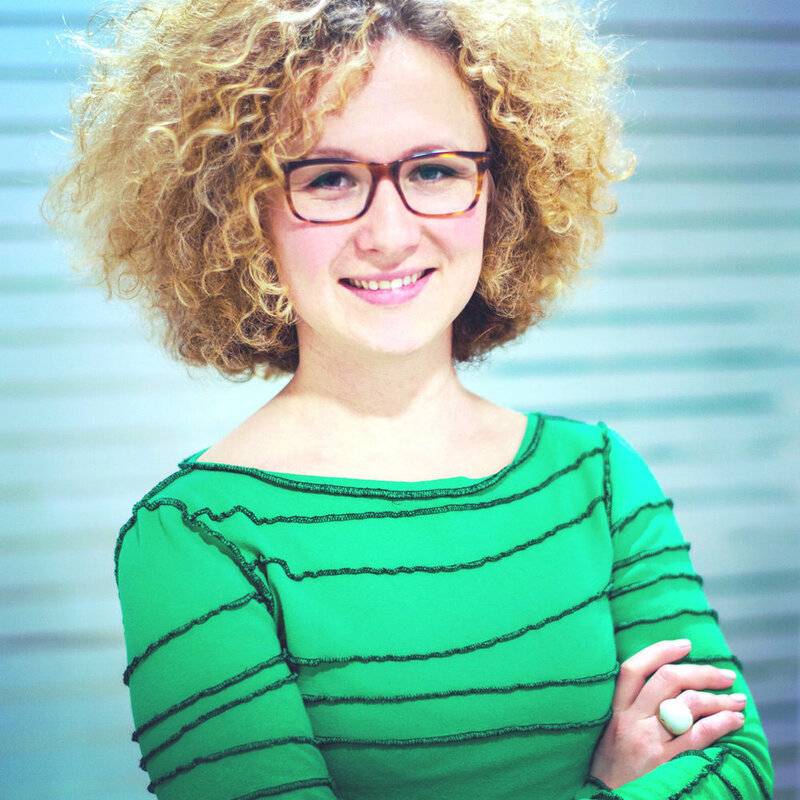 She specialises in understanding the dynamics of virtual teams that work at the global level. Emma is based in Helsinki but frequently joins teams in the US, Europe and across the world, for intense bursts of well-designed collaboration. Alon is an entrepreneur, teacher, thinker and researcher in the area of entrepreneurship, identity, economics and psychology. Onya is an organisation studies scholar with considerable empirical research experience. She offers strategic and tactical recommendations in relation to creativity, strategy formation, technology-mediated collaboration and the process of entrepreneurial learning. 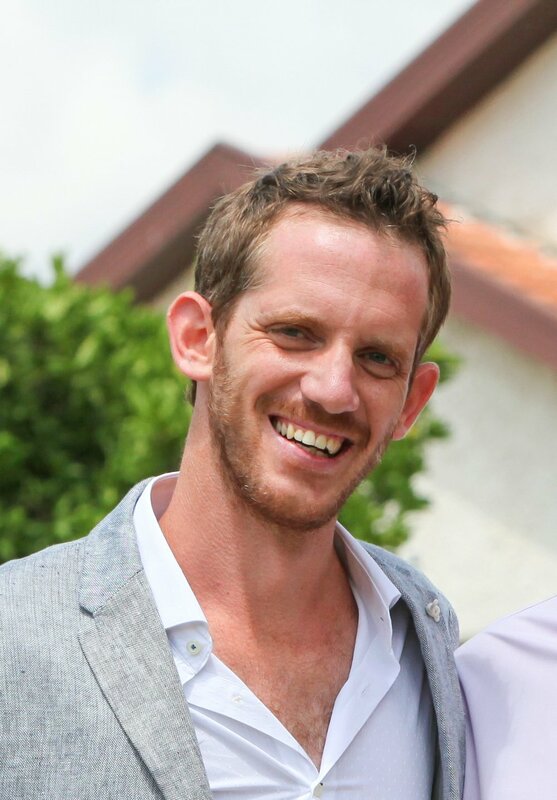 Daniel is an Organization Designer, Facilitator, and Visiting Lecturer at Said Business School (Oxford), having worked with clients and partners such as The European Space Station, New North Zealander Hospital (Denmark), and the UN. 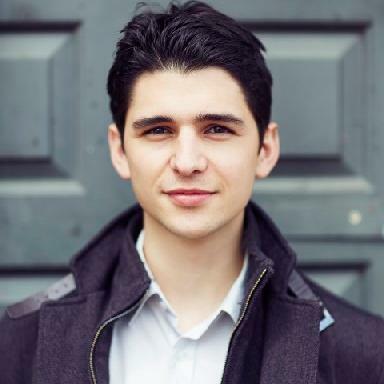 Previously, Daniel designed innovation processes for The Fat Duck Group, co-founded a community for cross-disciplinary collaboration, ran a startup called Michel/Fabian and, in a previous life, was a chef. 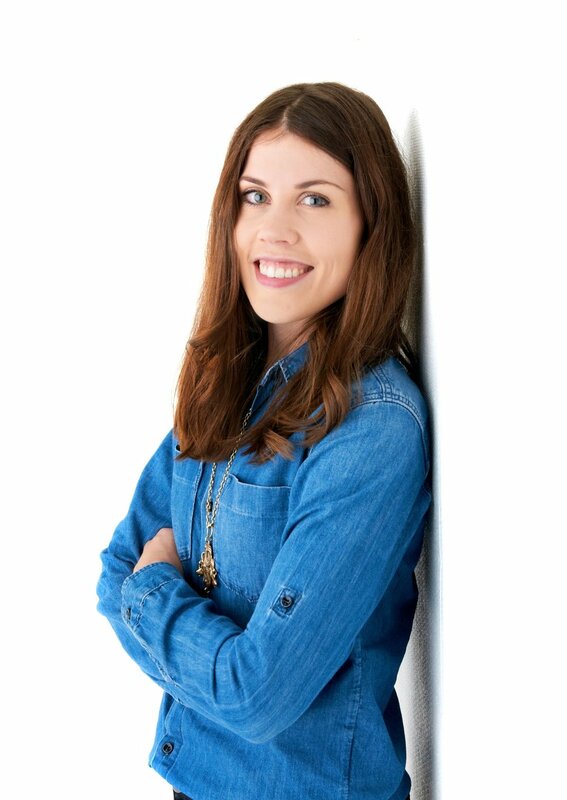 Anna is an independent communications consultant and founder of Scripsy, which helps brands to raise their profile and engage their audiences through PR, content marketing and copywriting. She has particular expertise in workplace, coworking and design issues, having represented brands including Steelcase, Allermuir, The Brew and Smart Design. 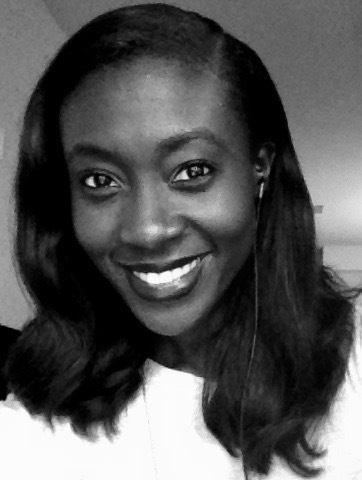 Ida is a service design strategist, design researcher and innovation consultant. She specialises in design for entrepreneurship and is actively engaged in developing design-driven incubation and acceleration programmes. Ida is a faculty member at Loughborough University London & Central Saint Martins (CSM). 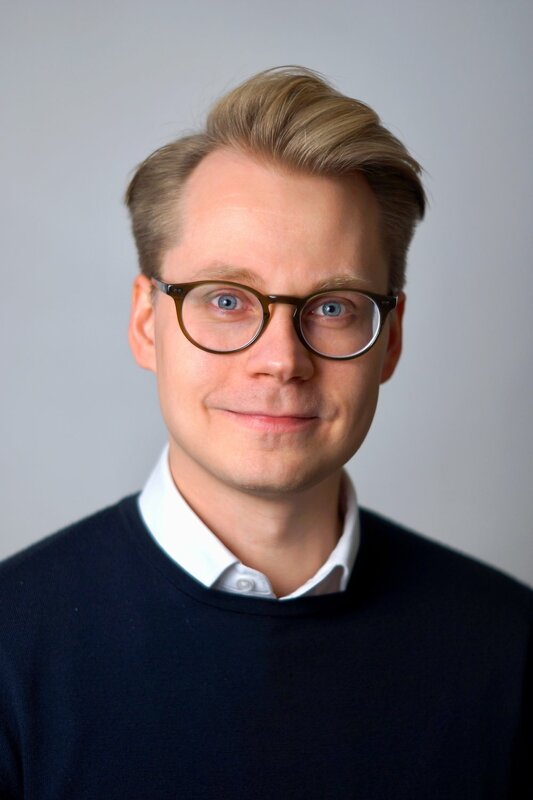 Ville is a sociologist whose research investigates issues around the ownership and use of Big Data, particularly from the viewpoint of governments and the public sector more broadly conceived. Ville is developing innovative methods (e.g. idea logs and mobile surveys) with Creative Friction. Alexander Budzier, PhD (Oxon. 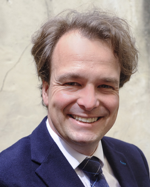 ), is a Fellow in Management Practice at the University of Oxford's Saïd Business School. He has over 10 years of experience as consultant and adviser to improve the delivery of major strategic projects such as High Speed Two, Crossrail 2, Hong Kong Development Bureau and Hong Kong MTR. 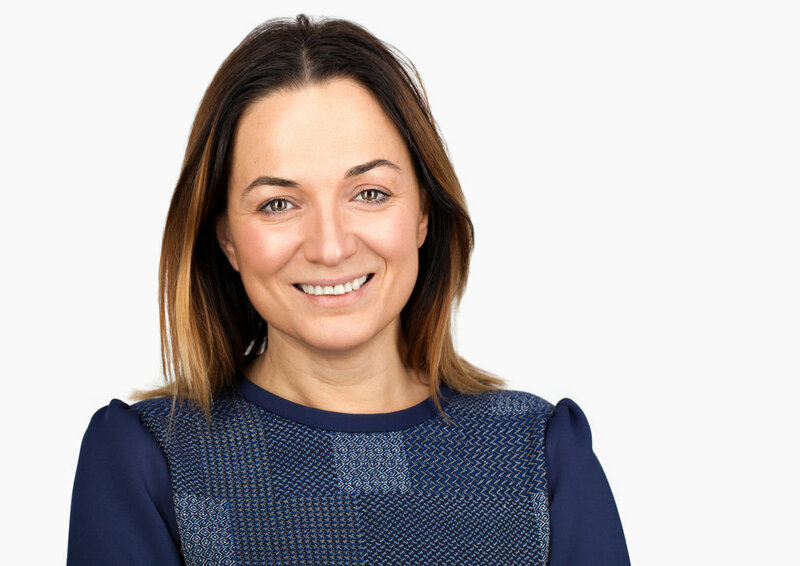 Irene Lopez de Vallejo, PhD, MSc, is a social scientist with a doctorate in architecture and a passion for examining people's behaviour in organisations using advanced digital technologies. 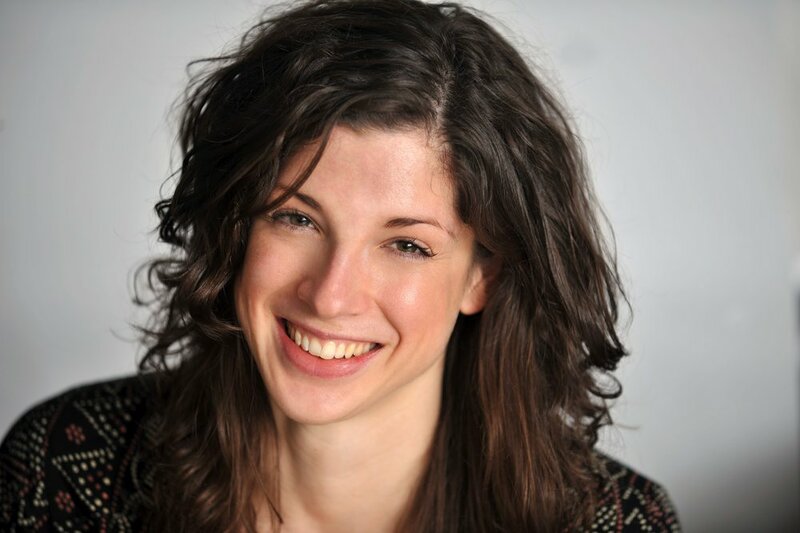 She has worked for four years for the Digital Catapult and is the Co-Founder of GivingStreets and Founding Team Member at Ocean Protocol . The NetCreate Methodology we've developed over the years (see below) has been applied to the study of myriad innovation programmes and journeys, including those hosted by the Ministry of Startups, Impact Hub Brixton, Startupbootcamp IoT and EdSpace in London. 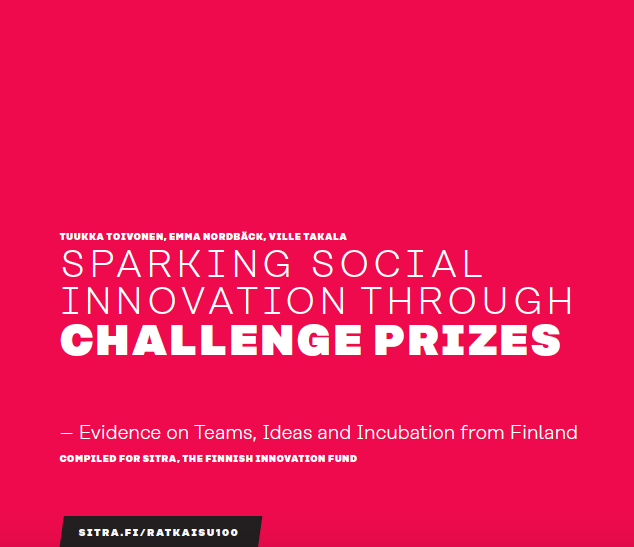 Check out our latest full report that assesses the large-scale social innovation competition run by SITRA in Finland in 2016-2017. Many coworking providers are in the business of selling the appearance of collaboration and creativity without much evidence on substance. How can we help groups of people who join attractive physical spaces actualise their tremendous potential for (individual and collective) creativity? 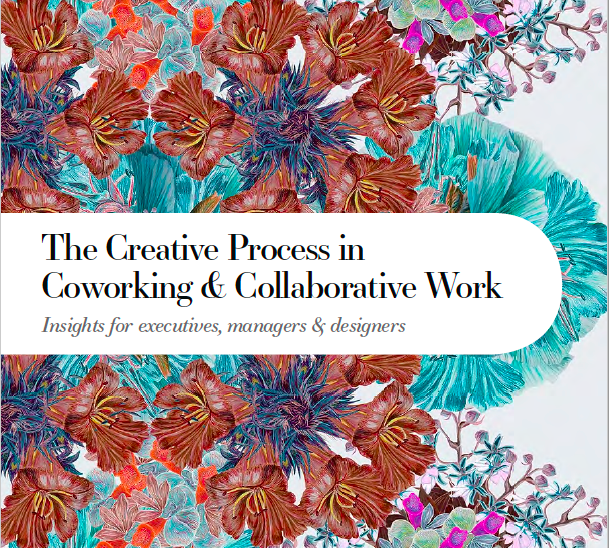 Our report begins a much-needed conversation on the creative process in coworking and collaborative work by distilling key insights from peer-reviewed organisational research. How will it change the way you nourish the creative interactions that truly matter? Click here to download the report - beautifully illustrated by Keiko Nishiyama - to find out. And...while you’re at it, you might wish to sign up for our mailing list and find us on Twitter (@creativfriction). The ways in which your coworking space or innovation programme shape the creative process of your members is far from obvious. The boundless nature of your members' creative journeys means that valuable interactions could happen anywhere - in the pub, the park, at a conference, on Skype, or with luck, in the kitchen or meeting room of your collaborative space. This is why tracing and unpacking the journey through which creative ideas develop sits at the centre of our methodology. By tracking changes in the ideas of your members and identifying the interactions most closely associated with those changes, we are able to show what you are doing to generate "creative added value" - and what you could do better. Work with us and learn now how you, your community or your programme can do vastly more to engage members and shape the transformative innovations of tomorrow.